"Now becoming like the rest of Manhattan- just more expensive." I used to love BPC. It was the only place in Manhattan where you could actually go home and find yourself in a haven of peace and quiet. No longer. In the span of a couple of years they opened the statue of liberty to visitors, Built the Pier A house (a series of bars and restaurants in a large building) and the Brookfield mall. Now I find myself trying to weave in and out of masses of tourists on my way to and from home almost daily. Evenings at home used to be full of peace and quiet. Now evenings consist of the sounds of traffic and car horns in the distance even with my windows closed. I used to wake up every morning of the Spring, Summer and much of the Fall with the chirping of various birds. Now I wake up every morning to the sounds of vans backing up and service trucks. Finding parking has become difficult. Outside of Pier A there is a constant barrage of drunk people and employees hanging out at the edge of the trees canopy and just sitting on the edge of it having a smoke like if it was a stoop. And the other day my friend was complaining about one of the drunks catcalling her. 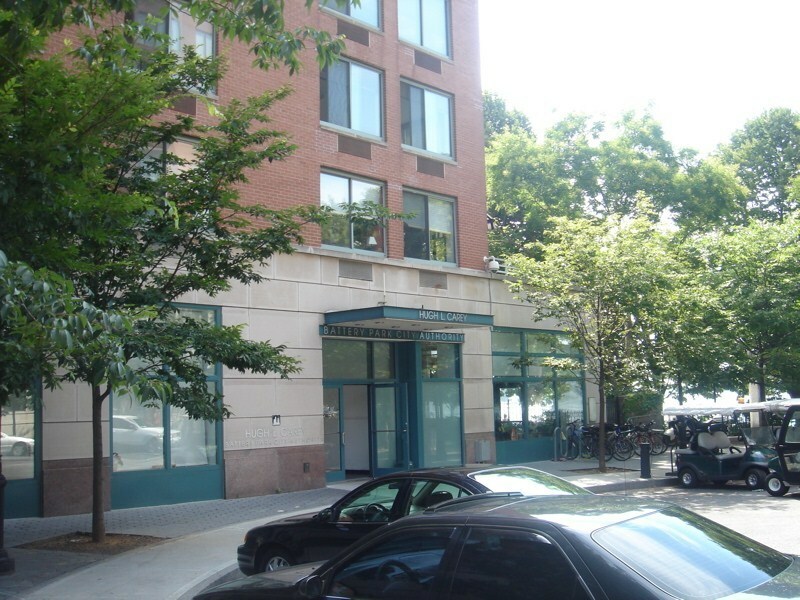 "This place is morphing into the Bronx, but the prices remain Battery Park prices!" She said. Though I wouldn't have quite put it that way, I can see her point. 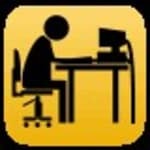 Right now as I write this It's 1:20AM and there is a barrage of horns honking outside that have been going on for hours. It's like this on Saturdays now just like the rest of the city. This neighborhood still has very nice water views, but the cost of living is very high even compared to the rest of NYC. A coffee and a croissant egg and cheese sandwich will run you about $9 (not a joke) at one of the local cafes. Not to mention the high taxes and fees of apartments here. When it was an escape from manhattan I figured paying a little more was worth it, but now with the tourists and traffic and characters walking around- it's just becoming like the rest of the city and I hardly see the point of paying so much to live here anymore. 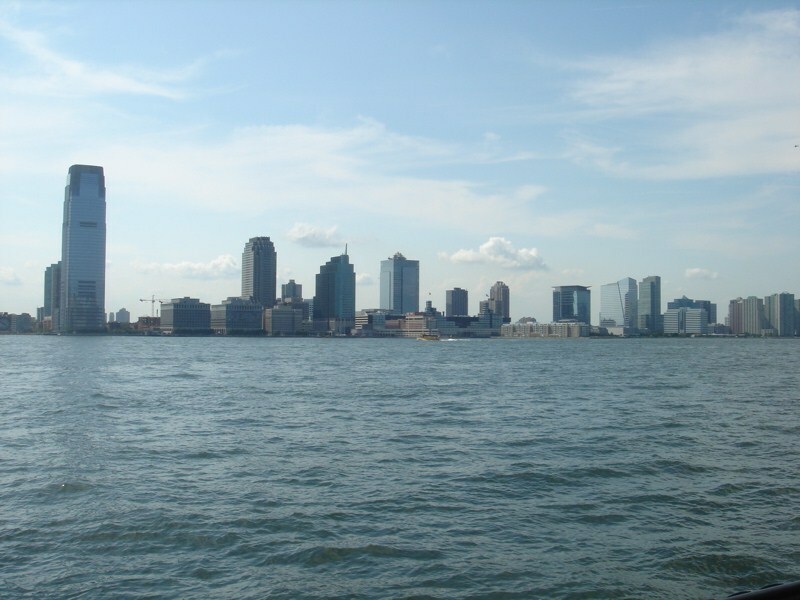 "Battery Park City: Great Views But Not Much Else"
Battery Park City is not to be confused with Battery Park to the south,on the southernmost tip of Manhattan. Both places offer great views of the Statue of Liberty, but more tourists flock to Battery Park since they can catch the boat to Ellis Island or ride the Staten Island ferry. Battery park City extends up the west side of Manhattan into Tribeca (which stands for the "TRIangle BElow CAnal" since that is the shape of the area. 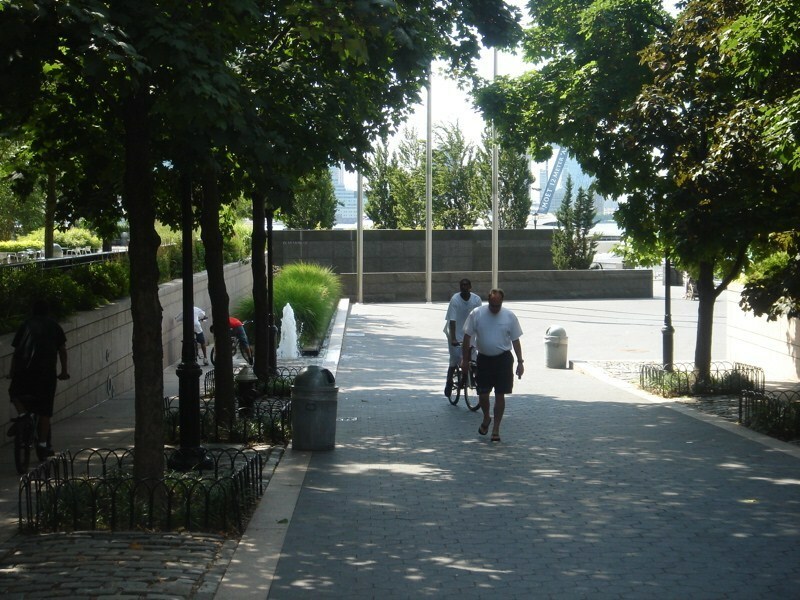 As with the nearby Financial District, there are many working people who visit Battery Park City during the day, many stopping off to have lunch during the warmer months. Because of this many eateries in the area cater to the lunchtime crowd, closing their doors soon after the end of the workday. 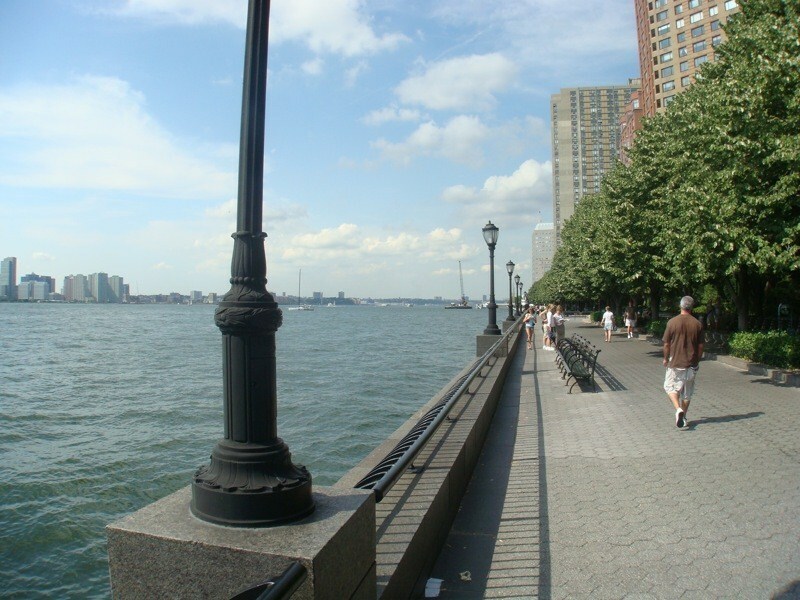 The attraction of battery Park City for most tourists is the thin walkway that skirts the Hudson River. The walkway is lined with marble benches, gorgeous flowerbeds, and a sprinkling of small memorials, including one quoting the words of the famous poet, Walt Whitman. The area can be a bit gloomy at night when the office close and the tourists head to other part of the city for dinner and entertainment. 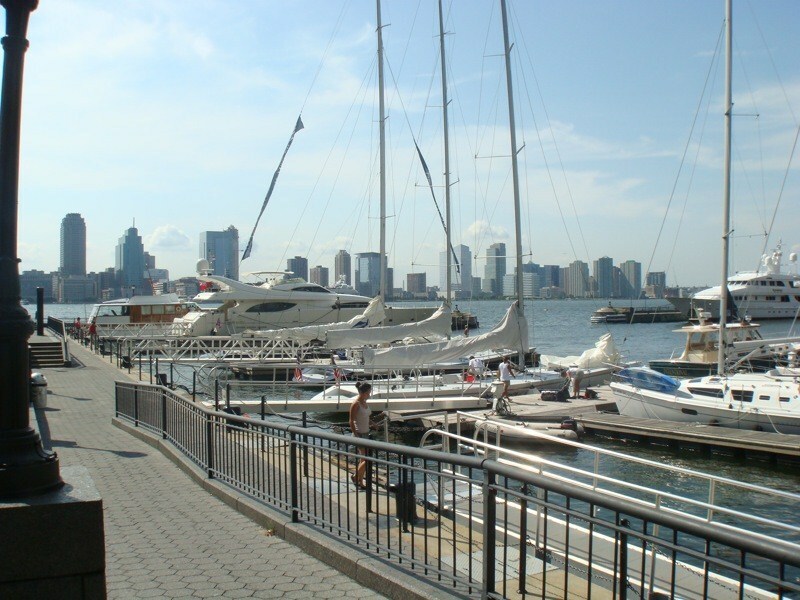 Battery Park City does have several newly built, upscale residential developments. These buildings offer an array of amenities with amazing river views. Imagine sitting by your bedroom or living room window with a morning coffee overlooking the Hudson River with its dramatic skyline view. The only possible glitch in this picture is that Battery Park City seems to lack the character and warmth that make up so many other neighborhoods of New York City. Even with the Greenway. Where Greenwich Village might be described as an Old Victoria with many nooks and crannies in which wander, Battery Park City is more like a McMansion, a box with hardly any special detail to distinguish itself. 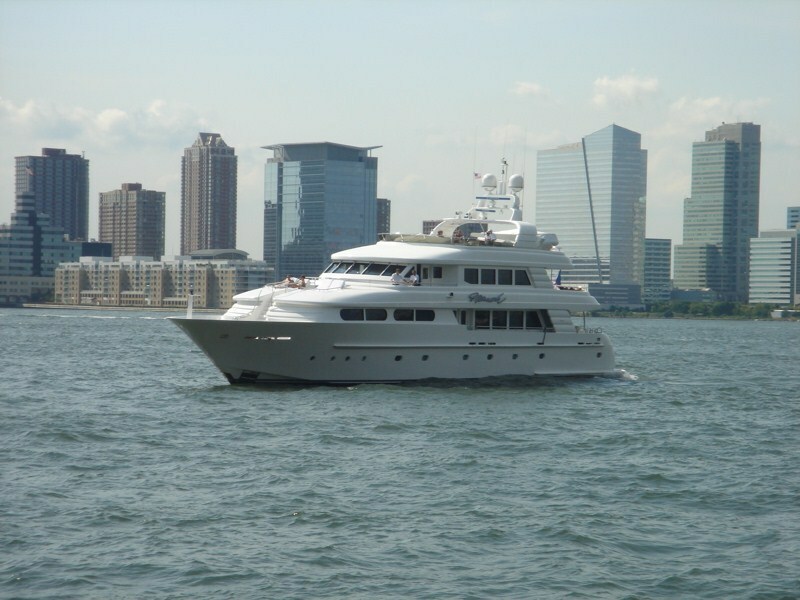 "A Haven For Tourists and Bankers"
Battery Park City lies on the southernmost portion of Manhattan. 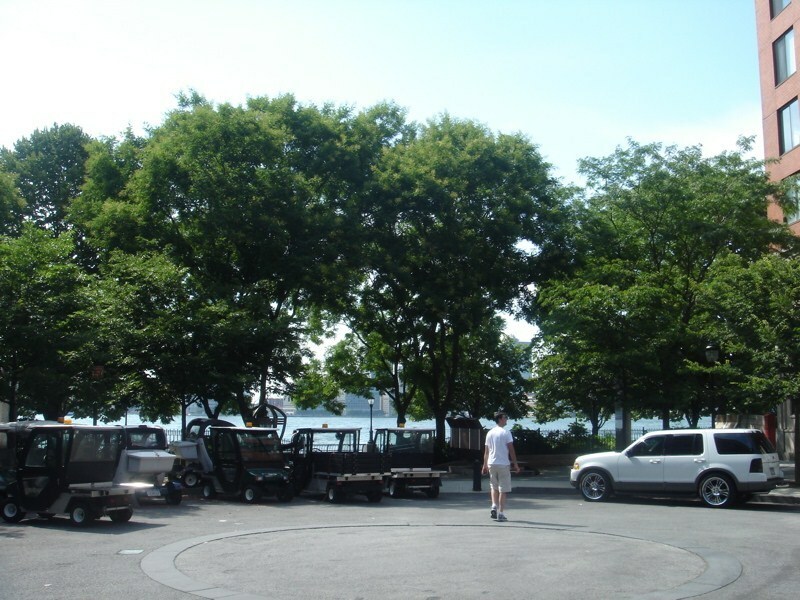 Battery Park is the big draw in Battery Park City as tourists and locals alike flock to the park to catch the Staten Island Ferry, the Circle Line Tours around the city, or ferries to visit Ellis Island, the Statue of Liberty, and Roosevelt Island. 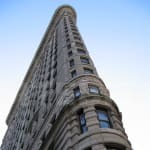 Because it is the access point to many of the city's historical sites and has many famous statues as well as a piece of the World Trade Center, the area is largely frequented by tourists. 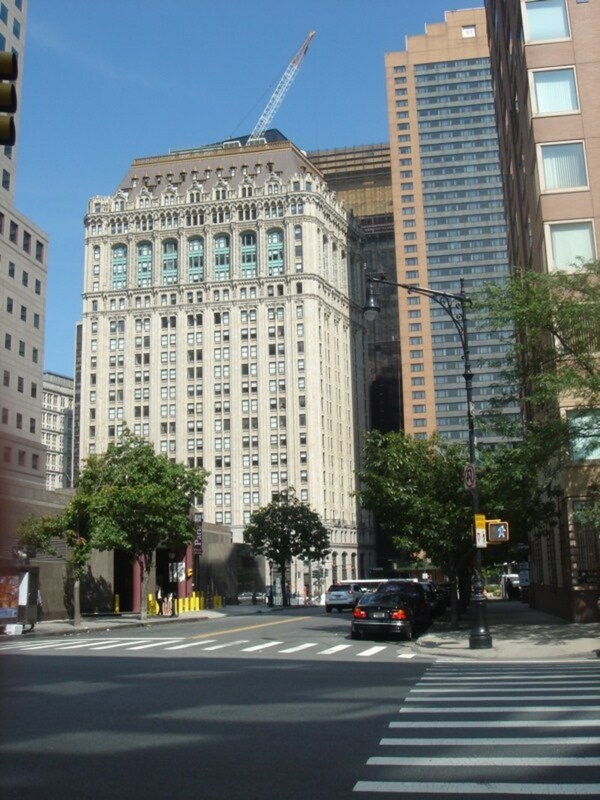 Outside of the park is the heart of New York City's financial district, not far from the Ground Zero site itself. The Dow Jones, American Express, and Merrill Lynch are all headquartered here. 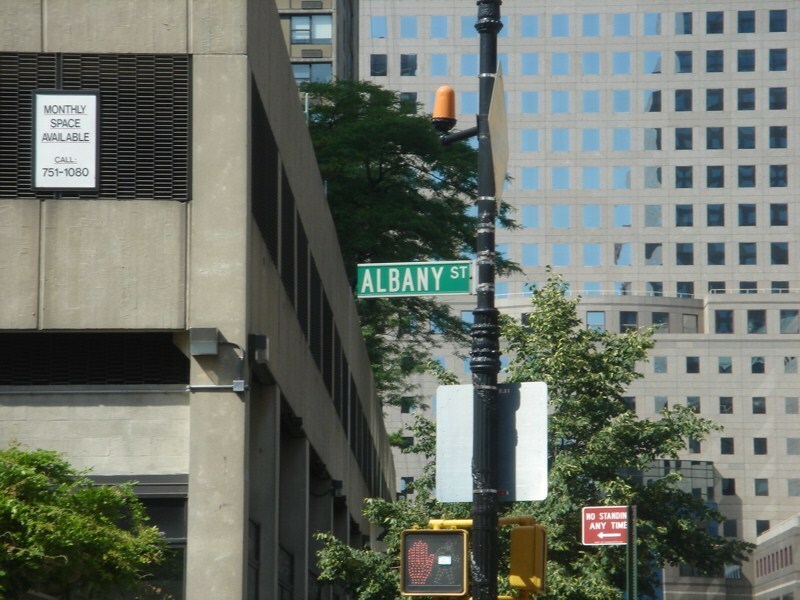 This is within walking distance from the New York Stock Exchange and the rest of the city's financial district. Unfortunately, outside of the tourism and financial centers, there is not a whole lot going on. Many of the residential high rises and local storefronts are vacant and have been for several years. There is a lot of development always going on during the day but it is one of the city's quietest areas at night. 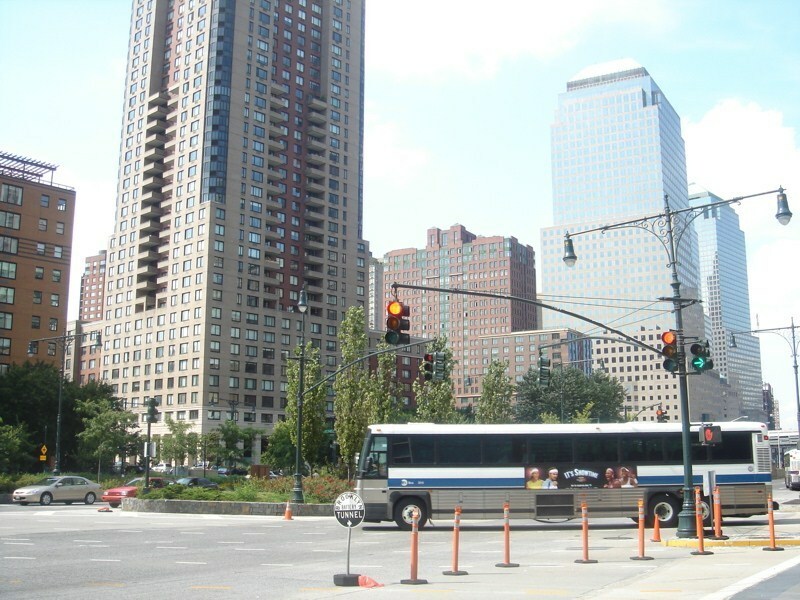 Battery Park City is still undergoing a transformation, largely financed by Goldman Sachs. The area expects to see some more shopping and food options. 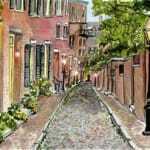 Until then, BPC is largely an area for tourists and the folks that work at the nearby financial establishments. Battery Park City sounds great, but isn't. Sure, there are pretty awesome luxury buildings, but most of them are barely occupied because few people have any interest in living in Battery Park City. Well, mostly, because nobody else is living in Battery Park City. 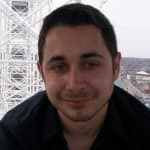 This might change in the next five years, but for now there seems to be a hesitancy to live here, and everyone is sort of waiting for one another to make a move. Young people seem pretty happy elsewhere (especially in Brooklyn) and those that live in other luxury buildings are living in more convient locations. 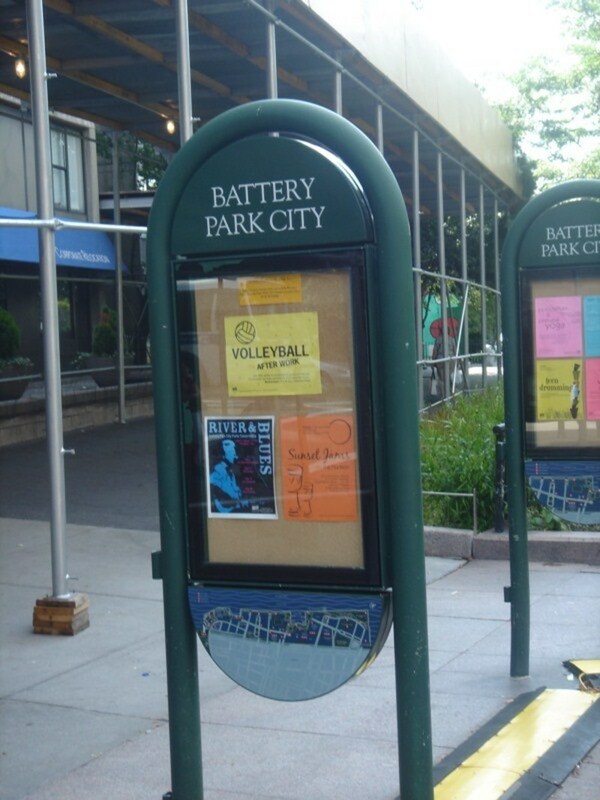 Other than unused apartment buildings, there is no draw to Battery Park City. They built these towering high-rises assuming that after they were erected everyone would flock. That didn't happen. It's hard to get to, far away from everything, and has no personality or identity. Everything there is entirely artificial and borders on creepy. It feels abandoned without ever having lived. Restaurants, shops, and local establishments may come once people do...but people won't come without those, keeping BPC in a Catch-22. It needs people to grow, but needs to grow to attract people. Still, if you're a young professional and want an awesome apartment with great views and don't care if you live in a vacant neighborhood...you may find just the thing in Battery Park City. I honestly haven’t been to the park for quite some time – mostly because the area tends to be full of tourists, and I do mean full. The area may be crowded during warmer seasons, but anyone who has never been should definitely venture out and take a look. I have to say that I don’t really enjoy the area when it comes to dining or shopping experiences, so the area’s only draw is really the spectacular view of the Hudson and the Statue of Liberty. After taking in the view, it’s best to head on out to greener pastures, or in this case more culturally enriched NYC neighborhoods. "See the Statue of Liberty at least once"
Battery Park City is altogether too tourist-filled for my taste, and I rarely spend time there for that reason. The draw, of course, is a thin ribbon of park right along the water, which offers amazing views of the Statue of Liberty, plus a spate of little memorials and tourist what-alls: marble benches, statuary, lush flowerbeds, and even the words of Walt Whitman engraved in stone in one place. 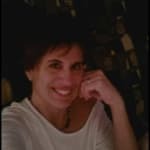 For all of its drama, I find it a rather depressing place at night, and, considering its proximity to Wall Street and the gutted hole of what used to be the World Trade Center, I'm not all that keen on the place during the day either. That said, Battery Park City also offers a stretch of newly built upscale residential developments that are certainly worth a second look. For what it's worth, the buildings are full of impressive amenities, and the river views and gorgeous esplanade just outside are nothing to sneeze at either. 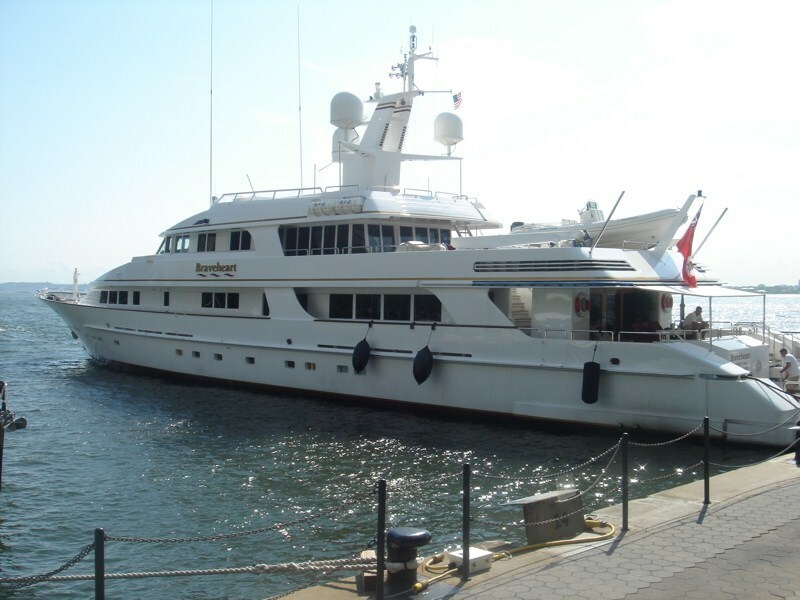 You can almost imagine the idyllic days, pushing the baby stroller around near the water, holding hands at sunset with your partner, serving that martini to guests with a dramatic skyline visible from your living room window. The only trouble with this lovely vision is how unlikely a place of residence Battery Park City seems. There is something oddly impersonal about the area, lacking in a feeling of neighborhood warmth and touches of eccentricity that one usually needs in order to call a place a home. It has the feel of ready-made lifestyle out of a box. 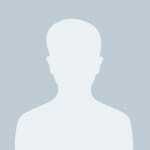 "Up and coming . 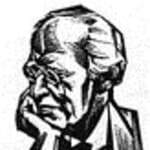 . . but not up yet." Battery Park City is pretty boring. 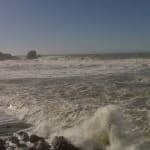 There are a number of new developments, commercial and residential, and it seems like it's about to come into its own. The only problem is that it's been seeming like that for a few years. It's pretty desolate so it's kind of interesting that the rent is so high in this area. The main redeeming factor for Battery Park City is the park. It's over 30 acres. It has old cast iron benches and it is amazingly tranquil. You forget that you're in the middle of a crazy city. The chess tables at Rector Park are a fun thing to visit to see some Bobby Fisher speed chess action between some real New York characters. The view from the lush park over the water and out to the Statue of Liberty is incredible and the fact that the park is filled to the brim with public art exhibits definitely adds to the appeal of the area. 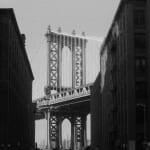 The art can be both historical and interesting and is done by both complete unknowns and NY art celebrities. 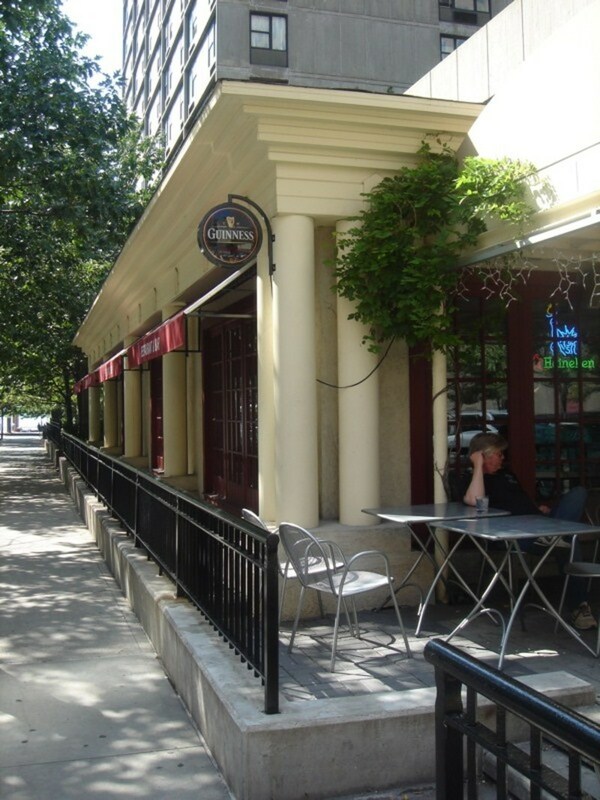 The other cool thing about Battery Park city is Fraunces Tavern. It's one of the oldest buildings in New York; it's both a museum and a bar. It is where Washington gave his farewell address during the Revolutionary War, and it currently houses one of the copies of the Magna Carta. The actual bar part of the tavern has somewhat of a sketchy vibe but it's fun and worth taking a swig at. 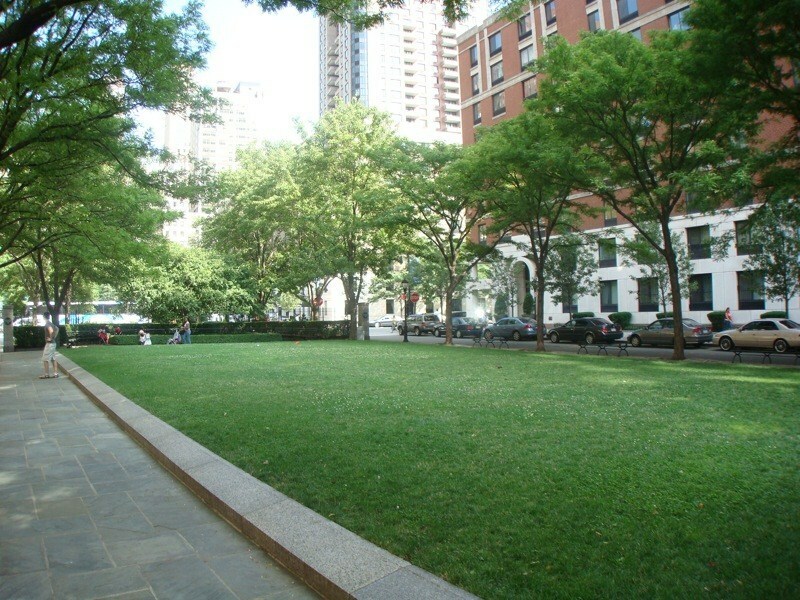 Battery Park City is a relatively small neighborhood which lies on the southwest tip of Manhattan between the financial district and Tribeca. 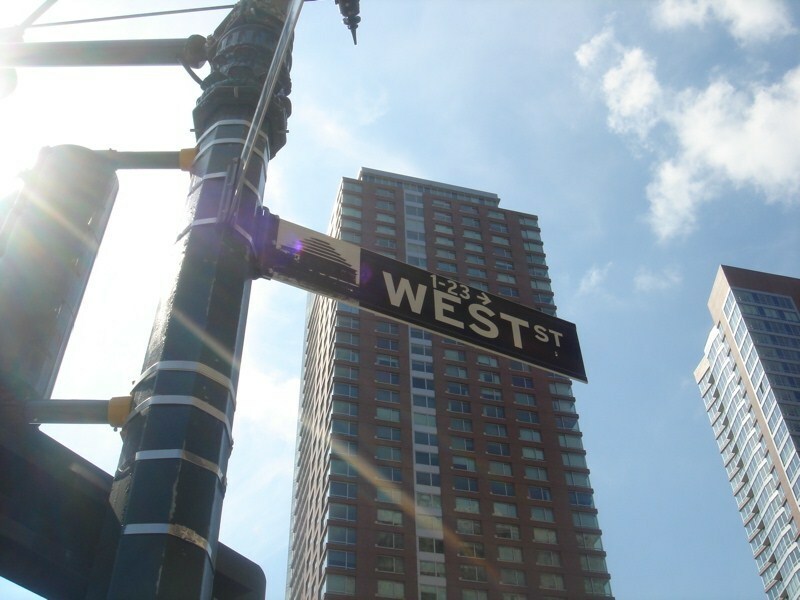 The real estate landscape of Battery Park City consists of several high rise luxury condominium buildings which line its quiet avenues like South End Avenue and afford gorgeous views of the East River. Battery Park City is in fact the choice residential location for several Wall Streeters who enjoy the convenience it offers by being close to their workplace. "Scenic Views and an Oasis in the Big City"
Battery Park City is a planned development at the tip of Manhattan that is adjacent to "Ground Zero" and site of the former World Trade Center. 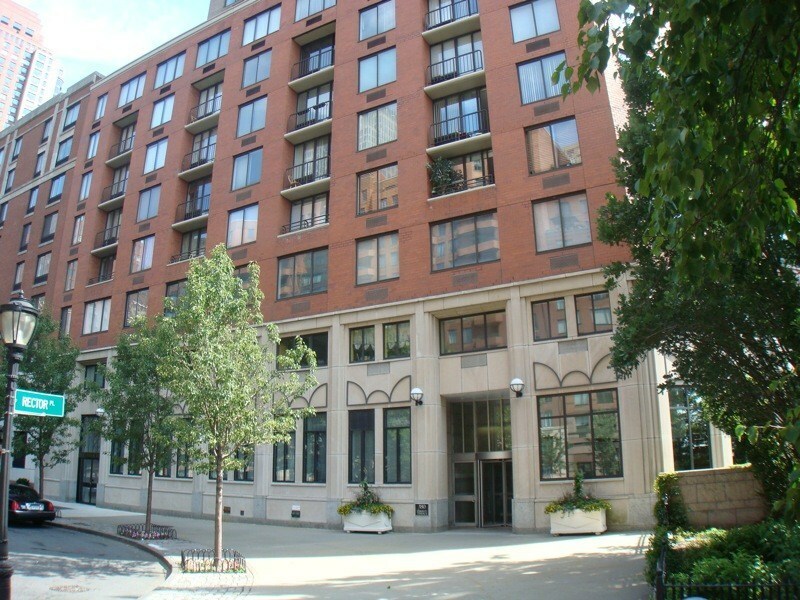 A residential community combined with outdoor parks and recreation, this is a neighborhood within a neighborhood and definitely an oasis in the midst of the Big Apple. Adjacent to the New York Harbor, walking to the tip of Battery Park City provides breathtaking views of Ellis Island and Statue of Liberty, New Jersey and the shoreline of Staten Island. It is a mixed development of apartments, condos, office buildings and commercial establishments. Theoretically, if you live and work in lower Manhattan, you really should not ever have to leave since all services are at your fingertips (or at least a subway ride away). 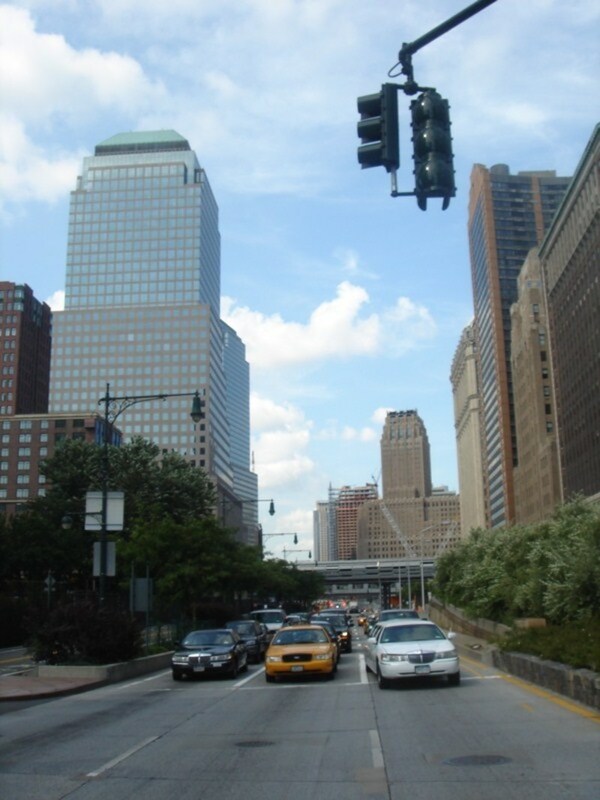 Battery Park City is a fairly new "neighborhood" as far as New York City goes. 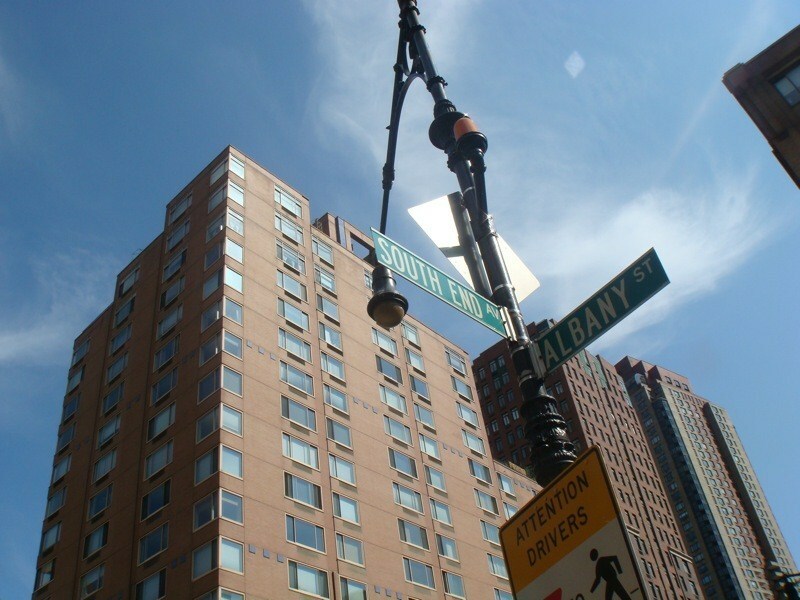 Although there was a Battery Park years ago, the development of the green space and scenic promenades are quite recent, as are many of the upscale apartments and condos. 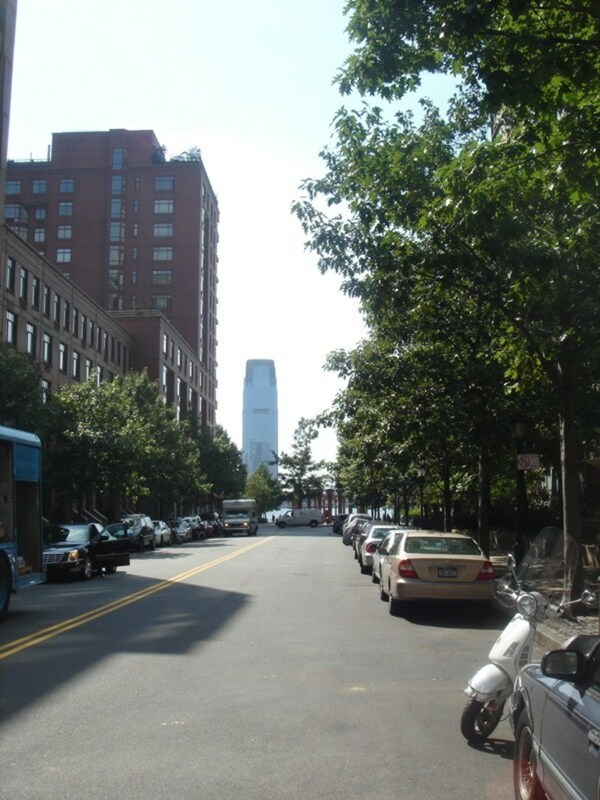 Much of the "land" was developed when the original World Trade Center was excavated and it was used to form the basis of this new neighborhood. 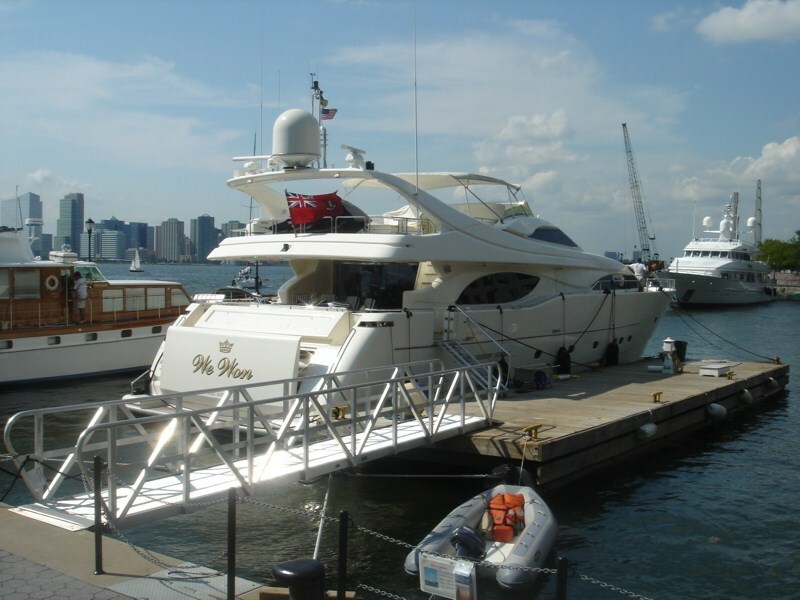 Living in Battery Park City is extremely expensive because of its proximity to the Wall Street financial district as well as its waterfront views and amenities. Although it is extremely congested (do not even think about owning a car here, unless you are rich and can afford private parking or a valet driver), getting around on foot, bicycle, bus or subway makes it a convenient place. 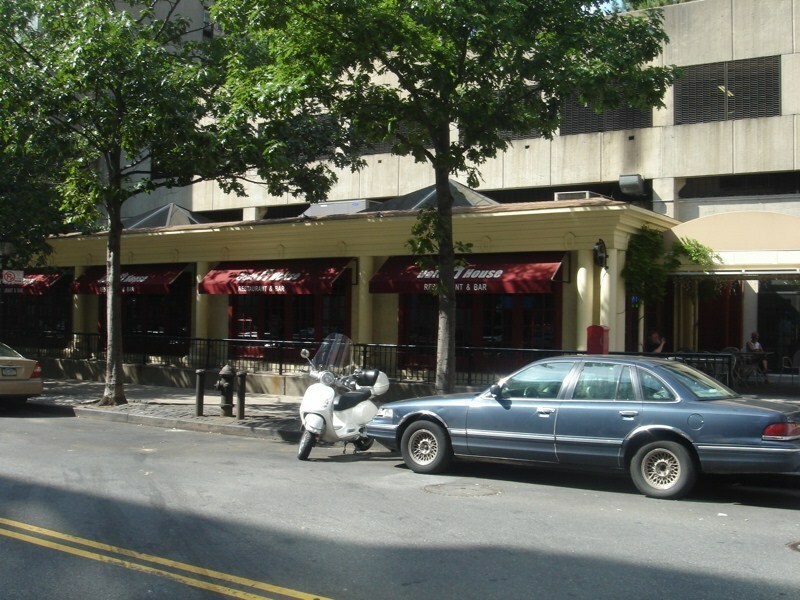 There are lots of upscale and trendy restaurants as well as plentiful casual eateries. If you need a banker or lawyer, they're in great abundance in Battery Park City. The same for stockbrokers and plastic surgeons! I like this area a lot because it provides a bit of tranquility while still just a few miles from the hustle and bustle of midtown Manhattan. It's a must-see for tourists and if you can afford a night in one of the pricey hotels, spring for it and spend the day exploring the side streets, where you can find a lot of interesting shops. (There are even a few antique shops on down here, albeit off th beaten path a bit.) Be prepared for windy conditions when you're on the tip of Manhattan. Bring a sweater or jacket, even in the hot summer months. The breezes can kick up fairly suddenly. "Batter Park City is so much more than a park." Battery Park is just that, a very park-like neighborhood. Combining urban with suburban is just about the only way to describe this ninety plus acre community. 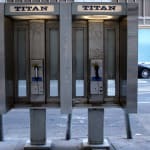 It is located on the lower west side of Manhattan, and just a stone’s throw from the Financial District and Wall Street. 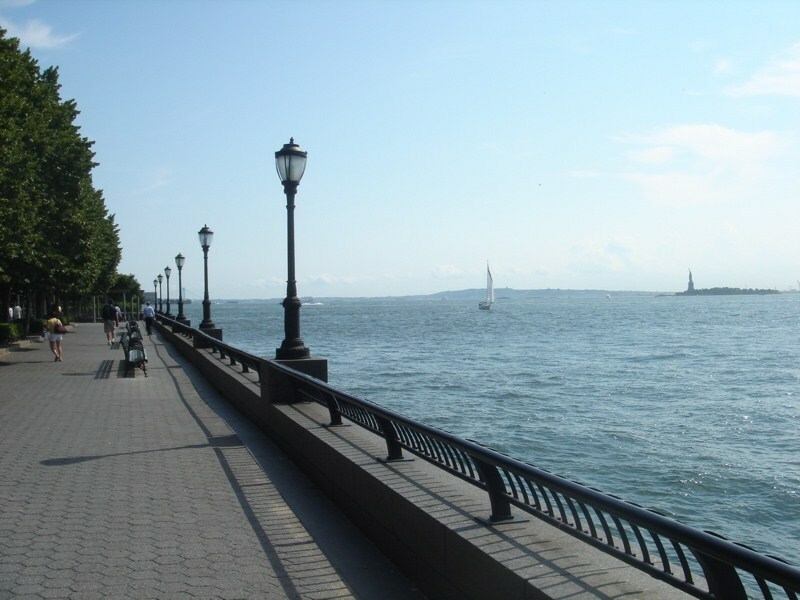 Most of the neighborhood is residential; yet home to great parks like Battery Park and the Hudson River Park. 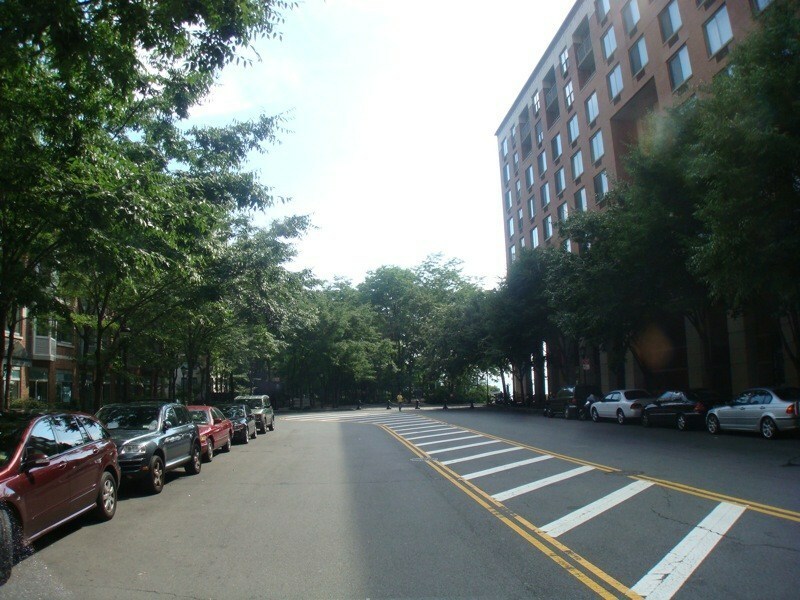 The southern portion of Battery Park City is where you will find most of the residential areas and many building complexes. But, you won’t see those “hard to find” moms or nannies out taking baby for a walk in this neighborhood. I always found it odd that in a great area like Battery Park, no one seems to walk – or at least so much less than in other areas of the city. You won’t find world-class cuisine in Battery Park City, as you would in other New York City neighborhoods, but the World Financial Center and Winter Garden does have a selection of top-notch restaurants. Nobu (Japanese cuisine) is just up the street on Hudson if you don’t find what you are looking for elsewhere. If you can get by with the snooty service, you will enjoy a lovely meal. Then, check yourself into the world class Ritz-Carlton New York Battery Park hotel for some real service. 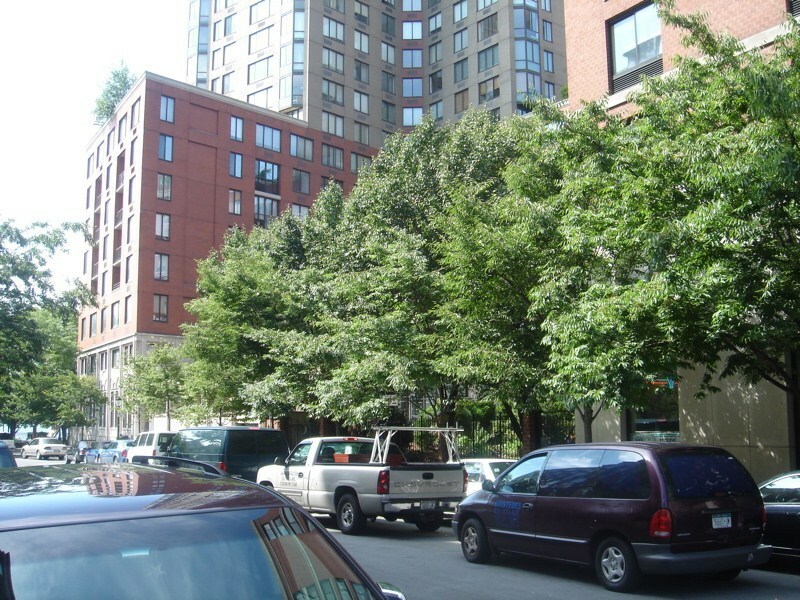 "Visit this neighborhood during good weather"
A little tree clustered enclave of downtown Manhattan, Battery Park City is really worth a trip for anyone (be you a tourist, bored city resident, or really adventurous Hoboken dweller) who has never been before. 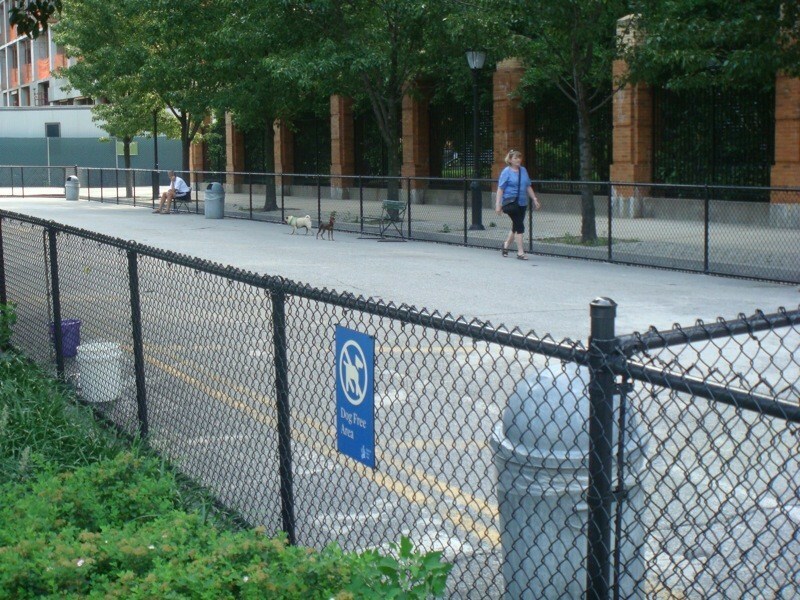 An actual park, joggers and walkers can travel the sidewalk that lines the very tip of the island, and offers a beautiful view of the waterfront and the city beyond the park’s treetops. 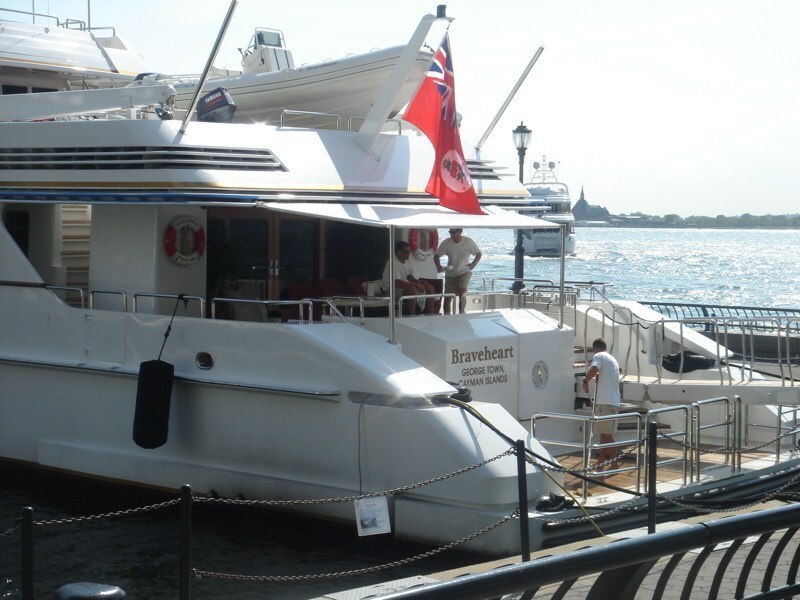 If you’re searching for a hotel and have plenty of money to spend, consider checking out the Ritz-Carlton in Battery Park, especially if you want to be close to the ferries that route such tourist spots as the Statue of Liberty. 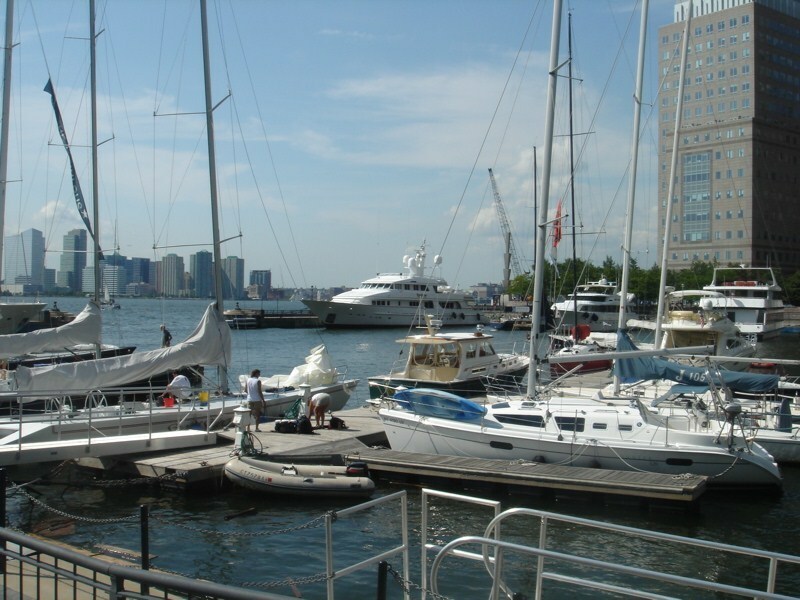 "Battery Park City - a wonderful neighborhood in the southernmost section of Manhattan"
Offering amazing views of the East River, as well as a wonderful population of people, Battery Park City is a great place to call home in Manhattan. This neighborhood is a planned community including three smaller neighborhoods Gateway Plaza, Rector Place, & Battery Place, perhaps the most illustrious of the three. Living in a planned community has many spectacular benefits, and though the price tag on some of the units in the newly-built high-rise buildings can be somewhat steep, the bang is definitely worth the buck in this picturesque neighborhood. With a little less than 8,000 residents, Battery Park City was heavily impacted by the September 11th attacks on the World Trade Center, but today is still seeing an increase in development and building. 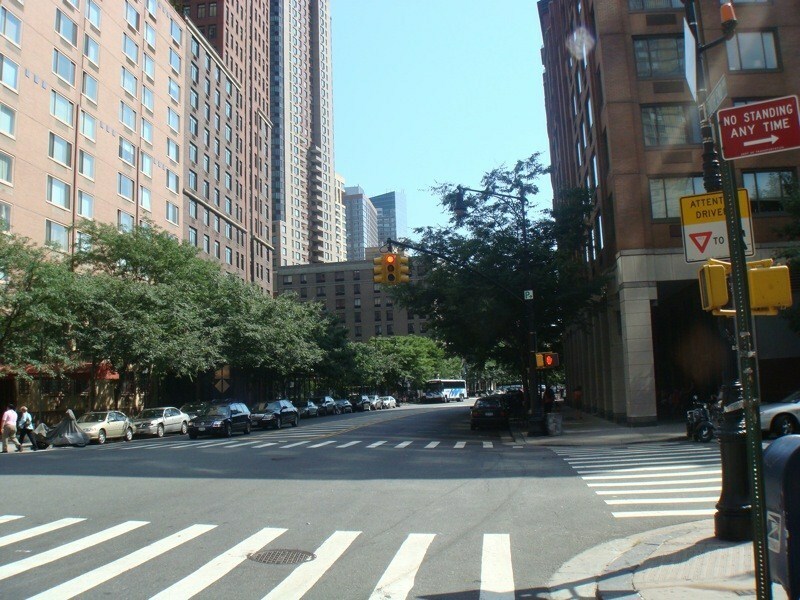 A major feature of Battery Park City is its proximity other neighborhoods and sites, namely TriBeCa (Triangle Below Canal) and the South Street Seaport. The Seaport is known for its great views of the river and vibrant atmosphere, as well as its collection of old ships conserved and viewable by the public, including Peking, Helen McAllister, and Ambrose. At the marina in the summer, there are several outdoor concerts and shows, as well as a plethora of shops and even a modest mall located in this fantastic historical treasure. This is also a good place to set from which to set sail to Ellis Island or to Statue of Liberty. Battery Park City is a wonderful change in pace with the rest of Manhattan, harkening back to a simpler time and state of mind. 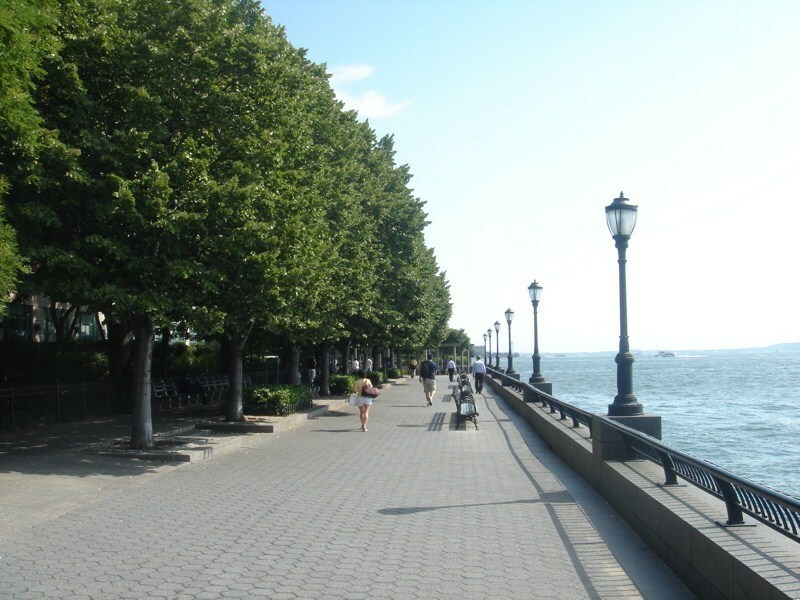 Don’t forget to check out Battery Park on your visit downtown! 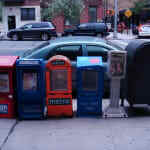 Liberty View - 21 South End Ave.
SouthWest NY - 225 Liberty St.
Pan Latin Café - 400 Chambers St. 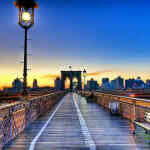 It is a walking route and cycle path along the Hudson River. 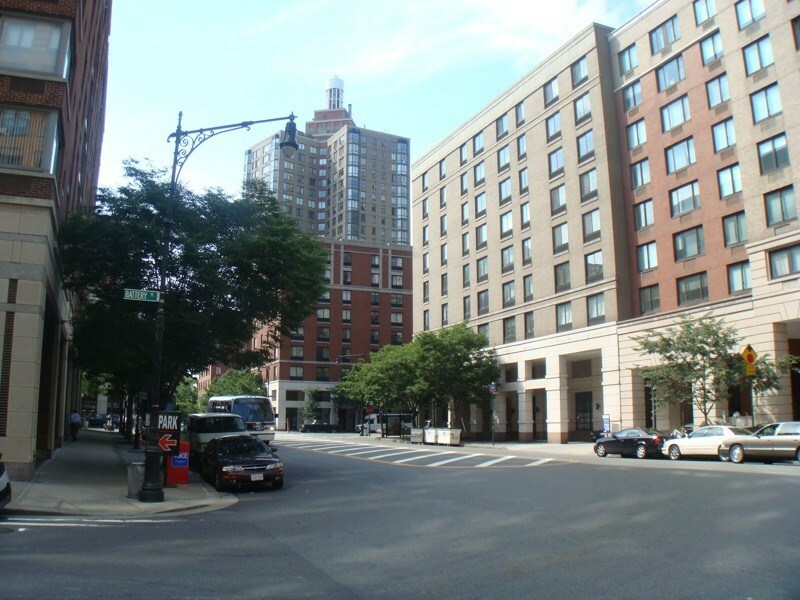 It extends from Dyckman St to Battery Park. It is simply great to bike on this path. There are no cars around and you have a great view of the Hudson River, the Washington Bridge and the Statue of Liberty. 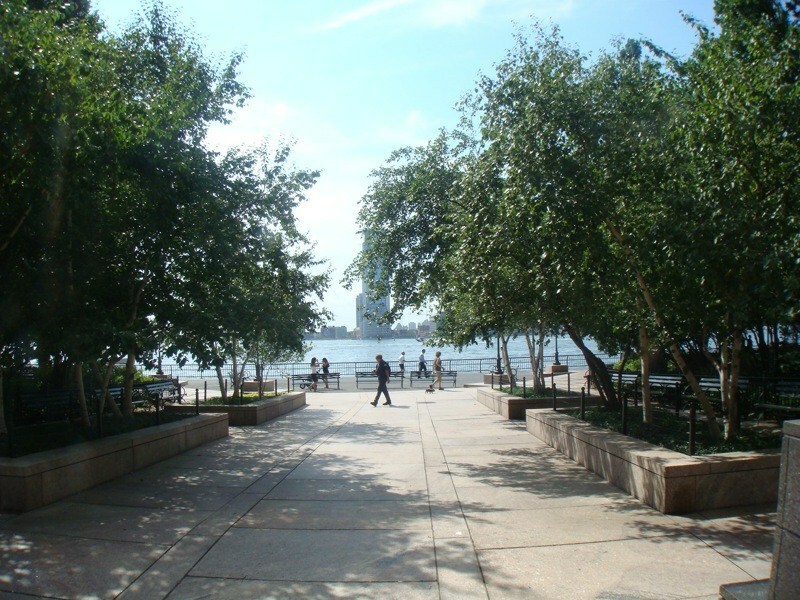 The path goes through the Riverside Park, the Hudson River Park, the Chelsea Docks and Battery Park. "Museum of The American Indian"